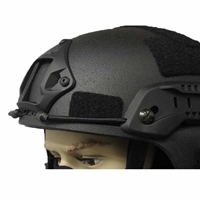 Made of ABS, most advanced high technology material for protection helmets. 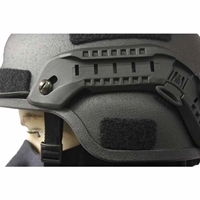 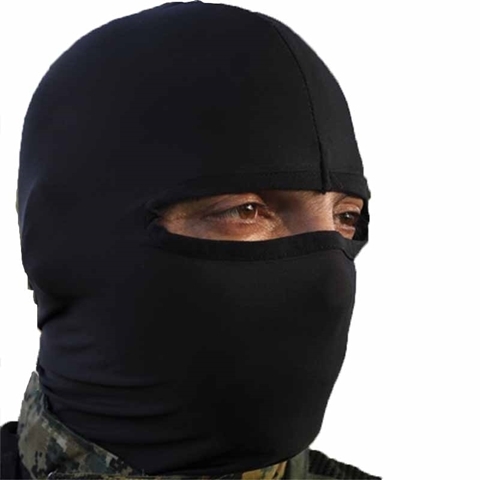 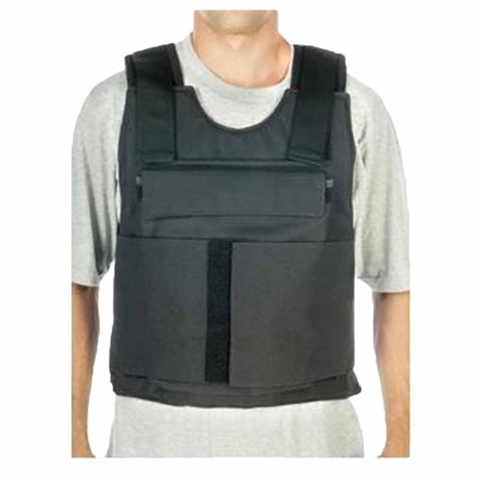 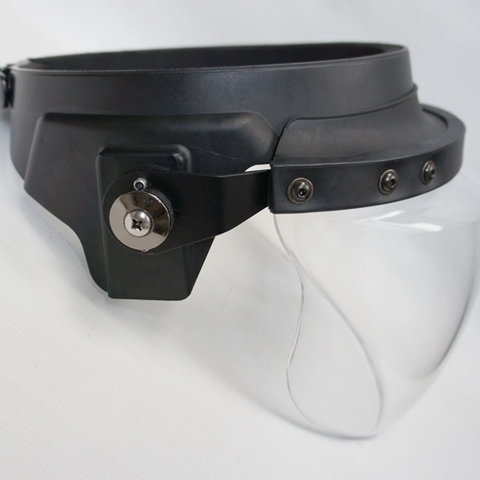 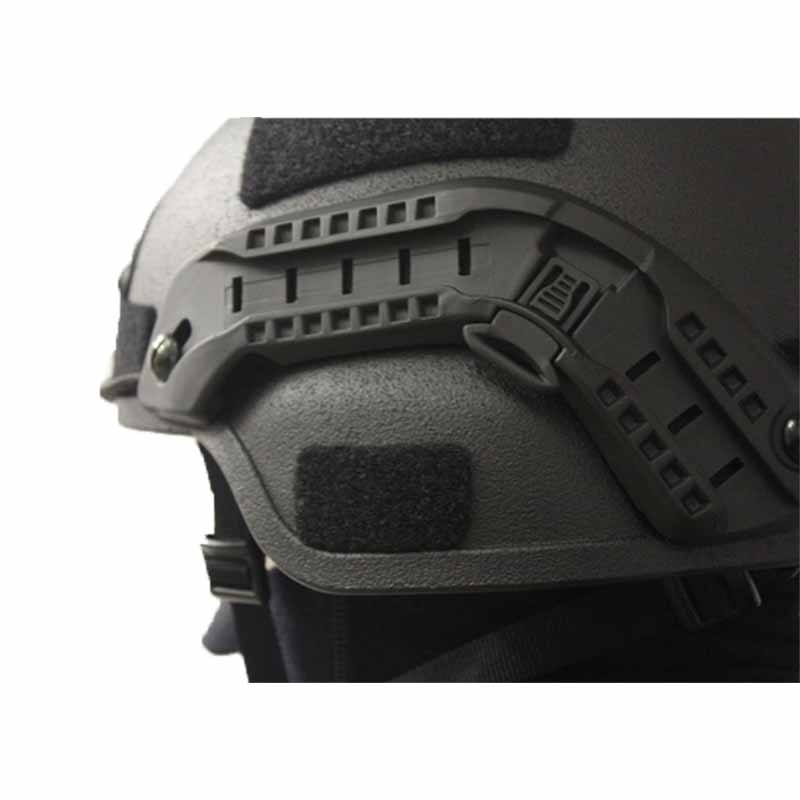 This Non-Ballistic Airsoft/Paintball protection Low Cut MICH FAST CQB helmet has full head protection, and gives you the realistic look and feel of a real ballistic helmet. The helmet is very light and comfortable, weights 0.8 Kg (1.7 lb). 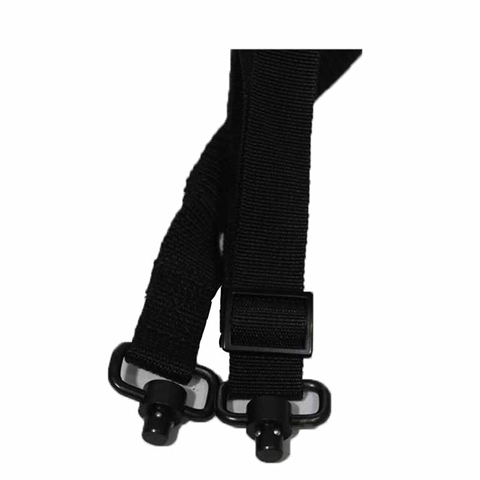 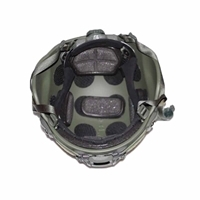 Capable of attaching NVG mounts and communication accessories with reinforced Nylon side rails. 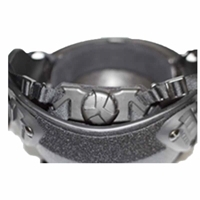 Color coated, waterproof treatment. 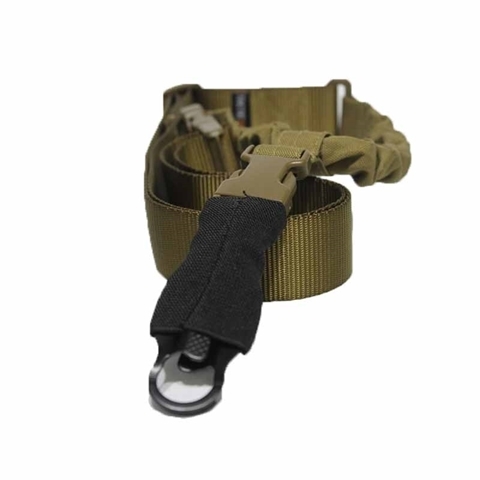 4 points adjustable modular padded suspension system with dial dimeter adjustable system, make sure the helmet will not move while you are in action. 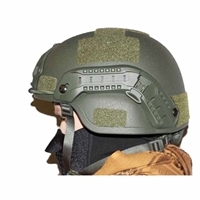 Top and rare hook and loop tactical marking.